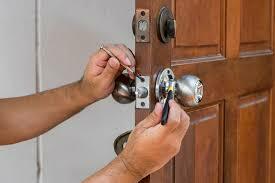 Locksmith Singapore 24/7 DC has a full team of professional locksmiths offering their services within the city. 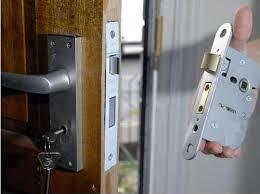 Our company intends to bring high quality locksmith services anytime of the day. Availing of our services is easy with our always friendly customer service staff on standby. Our locksmiths can secure any commercial space or residential building by installing quality locks and security systems. Our professional locksmith are experienced and well-trained to handle various type of locksmith services. 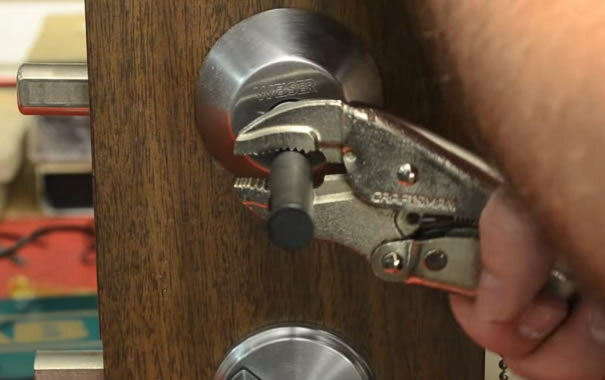 We can also handle any type of lock for unlocking including Yale, Samsung, Schlage and Logman if you ever find yourself locked out of your home or office. Specialized locksmiths such as car lock specialists can also be hired through our online shop and hotline. We unlock car doors whether conventional or electric when our clients find themselves stuck in the middle of the road because they left their keys inside their cars. 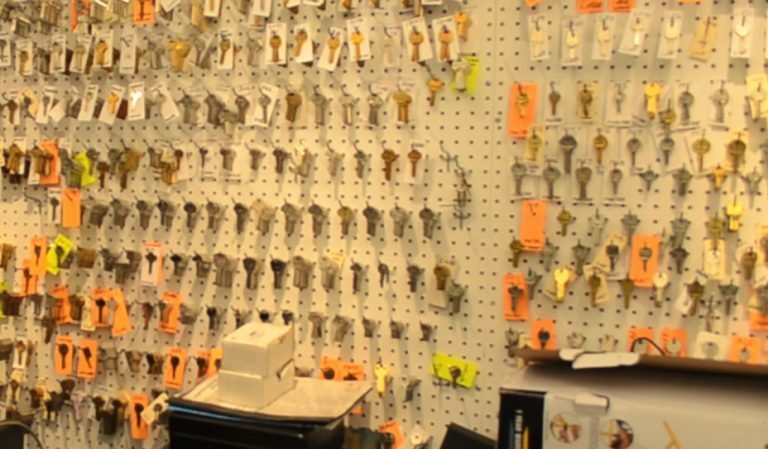 Our company boasts a complete set of services for any kind of problem with locks our clients face within Singapore. Going on Google and searching “locksmith near me” will direct you to us where you can read more about our services right here. Using their locksmith skills and modern equipment, our team can unlock and home, car, building door with ease. The charges for our Singapore locksmiths for unlocking is affordable so you don’t really need to worry about extending your agony when dealing with a lock problem. Locksmith Singapore 24/7 DC’s cheap installation fees is paired with a full line of locks from traditional to modern digital locks. Our installation team is trained to fully install lock and security systems in your home or office. You don’t have to be thinking about your unsecure home when you leave the house because the locks we’ll install shall give you top-of-the-line security. Duplicate keys are very important because it is more convenient to give access to your home or building to multiple trusted persons. Family members would have an easier time getting in and out of the house if they have duplicate with them. Our duplication services can give duplicates to any kind of lock and we can make multiple duplicates for you when you need them. Got home to find out that I don’t have my keys with me. I could see it inside our house when I peered through the window. I could even see my dog sleeping inside. Thinking I had no other option, I decided to look through my phone for an emergency locksmith. Sure enough, my search led me to Locksmith Singapore 24/7 DC. I called them and asked if they had a locksmith available for the night. I was thrilled that they had one on stand-by. In just 20 minutes, he arrived at my apartment with tools in hand. The door was unlocked in several minutes. He sure made quick work of it. Whenever I’m in this situation again, I know who to call. Needed some duplicates for our new locks so I went online because I was at the office and thought maybe I could sneak it in during lunch time. Good thing they provided duplication service and was near the office. I live in Singapore. Service was fast. Took me longer to get there than the actual service. I was back before lunch break ended. Recommending this locksmith company to my friends! My wife and I decided that we needed to replace all our locks after the burglary incident that happened last week. Checked to see a well-reviewed locksmith company online and found them. Phoned in to set a schedule with their locksmith. Their installation team immediately proceeded to work with the locks. They even taught me and my wife how we could take full advantage of the security features of the new lock systems we had installed. Professional service. And they were affordable too! Jammed ignition? Changing the locks? 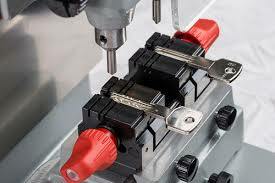 Lock repairs for your Singapore area business? Our locksmiths do it all!